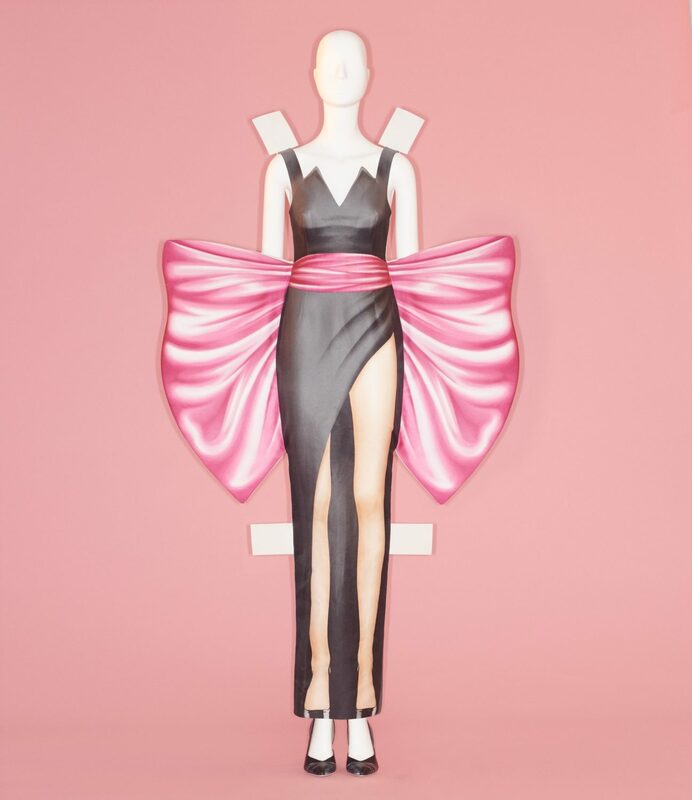 The Costume Institute at the Metropolitan Museum of Art is revered for its expansive collection of pioneering costumes and accessories, and their spring exhibitions have become established as annual spectacles attracting millions of visitors from around the globe. 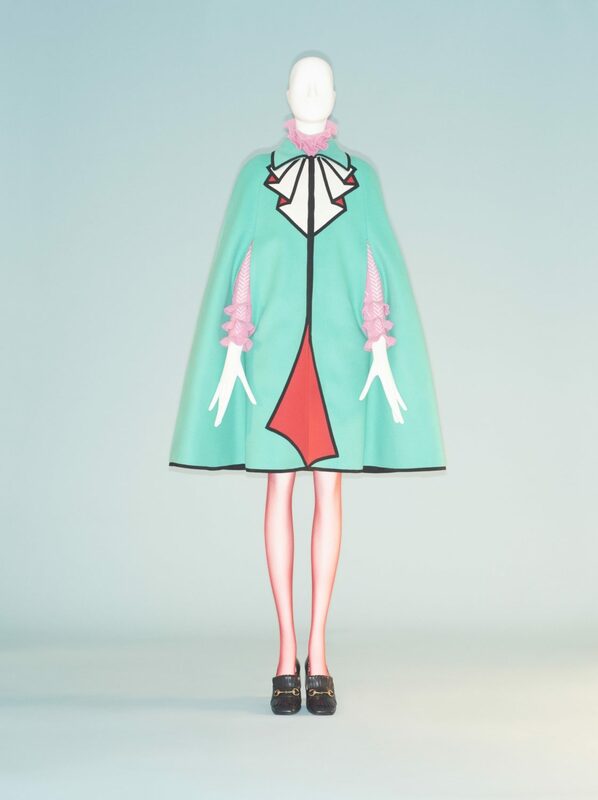 Opening on 9 May, this year’s spring show, Camp: Notes on Fashion, aims to explore the idea of camp and the origins of its “exuberant aesthetic.” Inspired by Susan Sontag’s essay “Notes on Camp,” the ambitious new exhibition is backed by the likes of Gucci and Condé Nast. While difficult to define simply, camp encompasses the ideals of audacity and exaggeration throughout both art and culture. Approximately 200 objects will be on display in the exhibition, from clothing to sculptures and drawings ranging from the 17th century to the present. To open, the exhibition will portray Versailles as “camp Eden,” addressing se camper, the idea of striking a pose or “to posture boldly” in the royal courts of Louis XIV and Louis XV. Camp: Notes on Fashion will also trace the origins of camp to queer subcultures in both Europe and America during the late 19th and early 20th centuries. “Fashion is the most overt and enduring conduit of the camp aesthetic,” says Andrew Bolton, Curator in Charge of The Costume Institute. “Effectively illustrating Sontag’s ‘Notes on “Camp,”’ the exhibition will advance creative and critical dialogue about the ongoing and ever-evolving impact of camp on fashion.” Most of the exhibition will be devoted to how elements that Susan Sontag discussed in her work, like irony, humour, parody and pastiche, are expressed in fashion. The list of designers included is impressive, with featured work from Giorgio Armani, Christian Dior, Marc Jacobs and others. 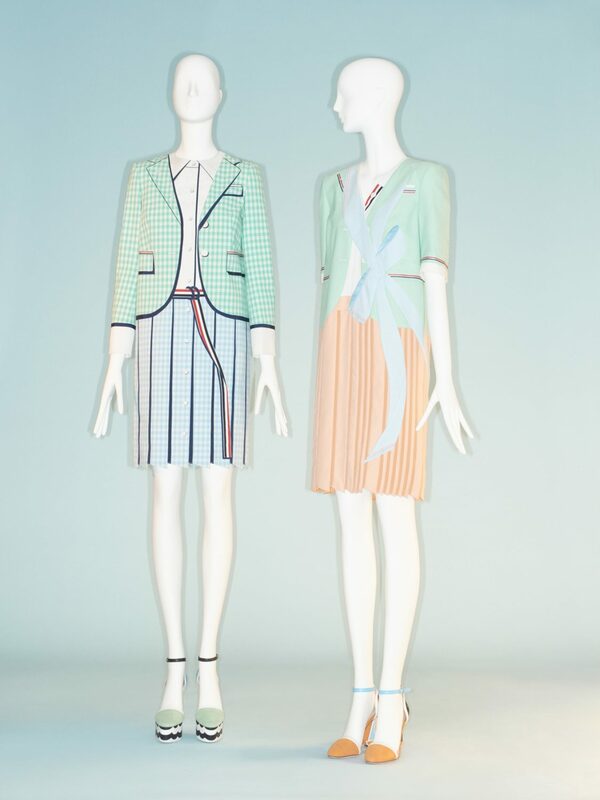 The exhibition is preceded by The Costume Institute Benefit, or the Met Gala, on 6 May. Co-chaired by Lady Gaga, Harry Styles, Anna Wintour, Alessandro Michele and Serena Williams, the annual event marks the grand opening of the fashion exhibition. 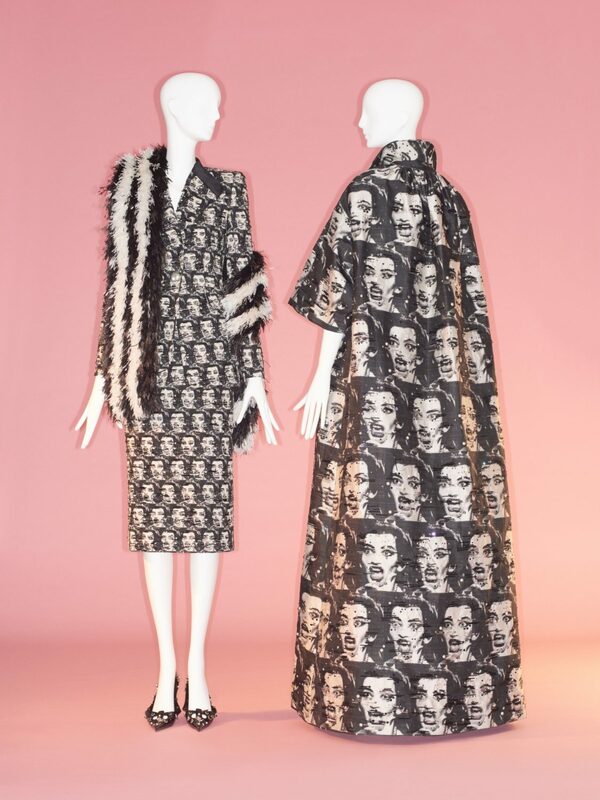 Camp: Notes on Fashion will be held in the Iris and B. Gerald Cantor Exhibition Hall at The Met Fifth Avenue from 9 May to 8 September 2019.